Plant Silk lanyards are fully recycled from crop stems which would have been chopped down and placed in landfill to break down over time. We have now secured a way to make use of this otherwise wasted product. 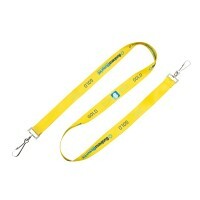 These lanyards are a great way to help the environment become more sustainable. 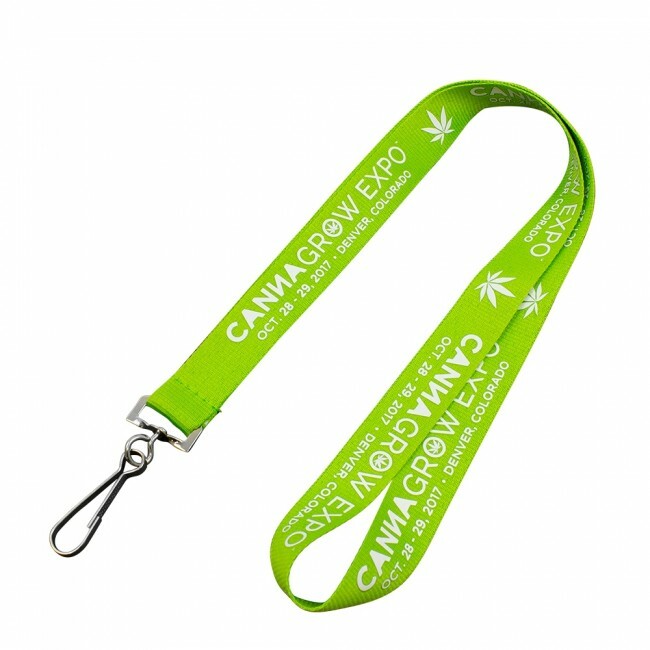 A 100% eco-friendly material which still offers customization opportunities with your logo and/or print requirements printed right onto the lanyard. Our plant silk lanyards not only help the environment, but they offer our customers a way to portray to their staff, vendors, etc. that they care about the environment as well. Take the steps to reduce your carbon footprint - it will speak volumes about your company ethics and principals. Why use our recycled plant stem lanyards? Recycled plant stem or "hemp lanyards" can be printed in beautiful pantone color. 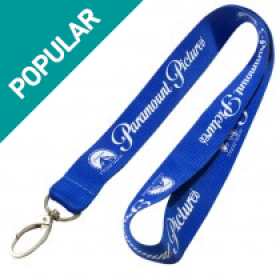 These lanyards also come in fantastic natural color which lends itself easily to an elegant look. The name of your business or your logo can be woven into these lanyards. 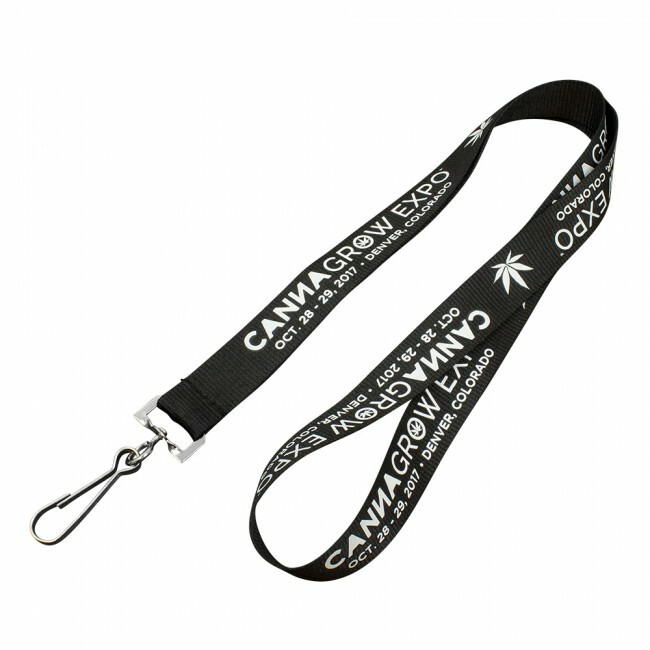 How to choose hemp lanyards? The right kind of width of the lanyard. The colors that you may want to use when printing material on their surfaces. 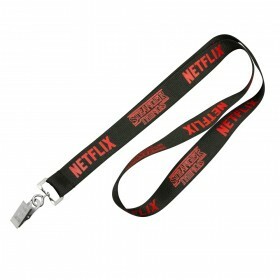 The purpose for which you would like to use these lanyards. 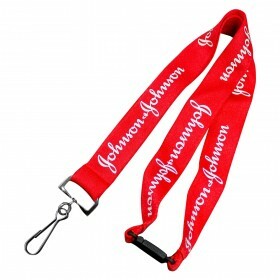 Typically, business organizations use plant silk lanyards for almost any occasion. Whether it is a business conference, a trade fair or even a special occasion for which lanyards can be presented as mementos – any business owner would like to be thought of as having a ‘green outlook’. Therefore, choosing plant silk lanyards can go a very long way in helping people associate your brand or business organization with ecological friendliness. Considering the fact that plant silk lanyards can be customized according to your needs, you can certainly find a balance between business needs and looking after the world at large. Don't hesitate to ask us any questions, our sales team have a massive knowledge of these products. And we will work with you to ensure you get a product that is credible and catered to your individual requirements. All of our lanyards last for a long, long time. 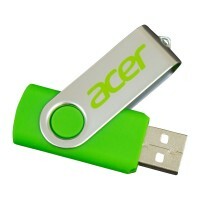 And our recycled and earth friendly range are no exception. 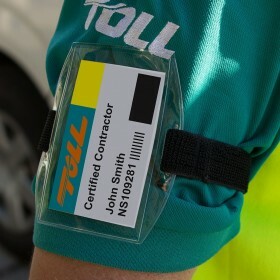 Put it this way: Your going to lose or wreck this lanyard before it wears out from day to day use. 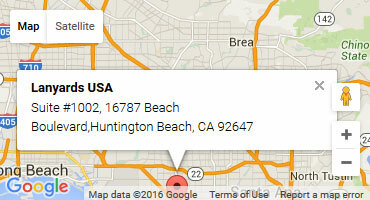 They don't disintegrate or break down once produced due to our special manufacturing processes. The print doesn't fade or wear off and the clips are triple sewn to ensure a strong hold of whatever you choose to attach to the lanyard. Available in 10,15,20 and 25mm width and cut to a standard length of 900mm. (un stitched laid flat).